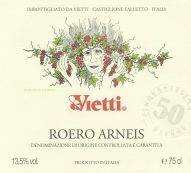 Vietti offers you the chance to visit the winery, accompanied by qualified staff who will explain the process of winemaking, vineyards, and will make you taste the latest vintages of wines. 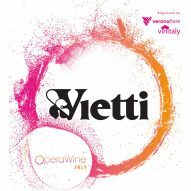 Vietti will be present at the 25th edition of ProWein, Dusseldorf. 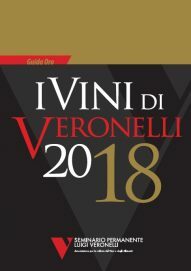 The International Wine Report by Joe D’Angelo featured the 2014 Vietti Barolo Ravera as #27 on his list of top 100 wines awarding it 97 points. 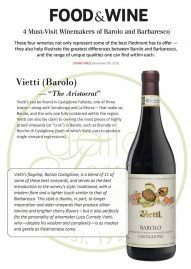 Vietti 2016 Barbera d’Asti 3 Vigneamong the recommended wines for Thanksgiving Day by Michael Austinin his piece “Skip the wine-pairing precision: On Thanksgiving, pretty much anything goes”. Widespread at the beginning by the Chicago Tribune, the article appeared afterwards on other publications and websites such as Herald & Review, Daily Sun, Tucson, Arizona Daily Sun, Muscatine Journal and The Dispatch Argus. 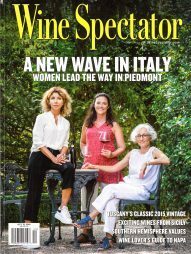 Elena Currado Vietti among the talented wine business women of Piedmont: Wine Spectator magazine dedicates to them the whole front page and a really interesting article in the October issue. This year, Vietti is once again pleased to be present at Le Grand Tasting in Paris, which is now into its thirteenth edition, with the attendance of 350 producers and more than 3500 wines, selected directly by Michel Bettane&Thierry Desseauve. The appointment is for Friday 30th November and Saturday 1st December at the Carrousel du Louvre, Espace 128, table 15, Paris. 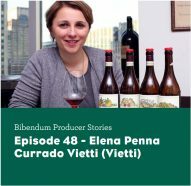 Elena Currado Vietti partecipated to Bibendum Producer Stories, an interesting project, organized by Bibendum, that collects conversations with their wine and spirit producers from across the globe. 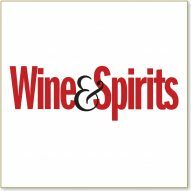 Tom Hyland, wine writer for Wine Searcher, featured Vietti in a piece on the 2014 Barolo vintage. Please see below for a link for the full article. We are very proud to share with you these amazing scores from Antonio Galloni of our Barolos 2014! Four Vines for our Barolo Ravera 2013 and Barolo Riserva Villero 2009. 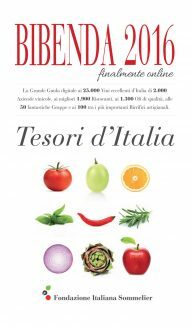 Our SUPER THREE STARS: Barolo Lazzarito 2013. Five Grapes for our Barolo Riserva Villero 2009 e Barolo Rocche di Castiglione 2013. 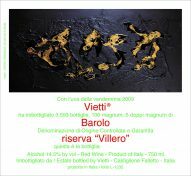 Barolo Riserva Villero 2009 here the new Artist Label … the 100/100 of Robert Parker Wine Advocate and Tre Bicchieri Gambero Rosso was the best “Prima ” ! Thanks to everybody for the big support! Let’s celebrate the anniversary of the very first Arneis produced! 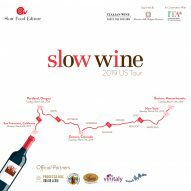 www.jamessuckling.com has reviewed our Barolo 2013. Three Glasses for our Barolo Rocche di Castiglione 2011. Four Vines for our Barolo Lazzarito 2011 and Barolo Rocche di Castiglione 2011. 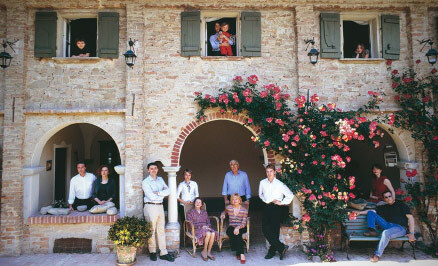 Our SUPER THREE STARS: Barolo Lazzarito 2011. 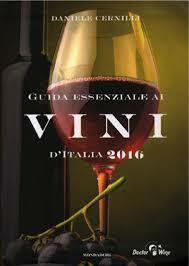 Our Barolo Ravera 2011 was included in the list of the 100 Top Italian Wineries of 2016. Five Grapes for our Barolo Lazzarito 2011 and Barolo Rocche di Castiglione 2011.